At Colkett Painting, this is what our company does, and we love it! 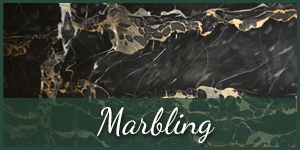 It has been our pleasure to offer the best faux finishes, wall murals, gilding, graining, marbling and more to a commercial or residential interior in the Bucks County, Montgomery County, Delaware County, and Philadelphia, Pennsylvania areas, as well as NJ. With training but the best in the field, their passion has been passed on to every painter and muralist at our company. 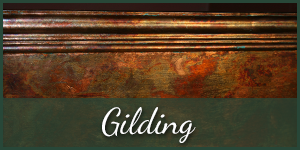 Creating wall murals that reproduce the feathered grain of a walnut tree, the breche pattern of Arabasco marble, the perspective of a door opening into a sunny garden scene, the clouds, or to gild a surface in 23k gold and burnish it to a brilliant sheen on your residential walls, these have been my rewards. If you have a minute to look at the photos of wall murals, faux finish and marbling work completed by my very talented collection of artists and artisans and myself, professionals all, I hope you can see the passion that you are looking for in your painter. 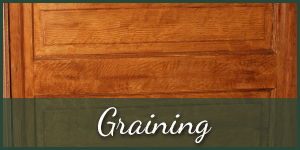 Taking this training and passion, our company is able to provide our valued Bucks County, Delaware County, Montgomery County, Philadelphia, PA, and NJ clients with professional, gorgeous faux (false) finish services, as well as breathtaking wall murals for the interior of their residential home. 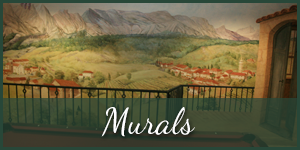 For years (since 1985), we have provided the Montgomery County, Delaware County and Bucks County, PA, Philadelphia, Delaware, New Jersey and New York areas with timeless wall murals that provide a unique accent to homes, offices and restaurants. 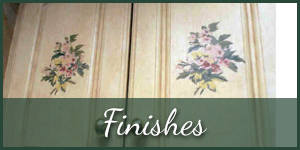 For more information on faux finish, wall murals, gilding or any of the other services that our best residential and interior painters offer to the Montgomery County, Delaware County and Bucks County, PA, please contact us for more information. Also, we would be happy to schedule an appointment with you to talk about any wall murals, faux finish (fake wood finish) paintings, marbling or graining project you may have. Our contractors are proud to serve Philadelphia, Bucks County and Montgomery County, PA areas, as well as areas in NJ. 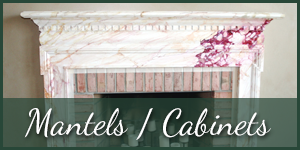 If you need a company that offers the best decorative painter or muralist for unique interior paintings, contact us today.